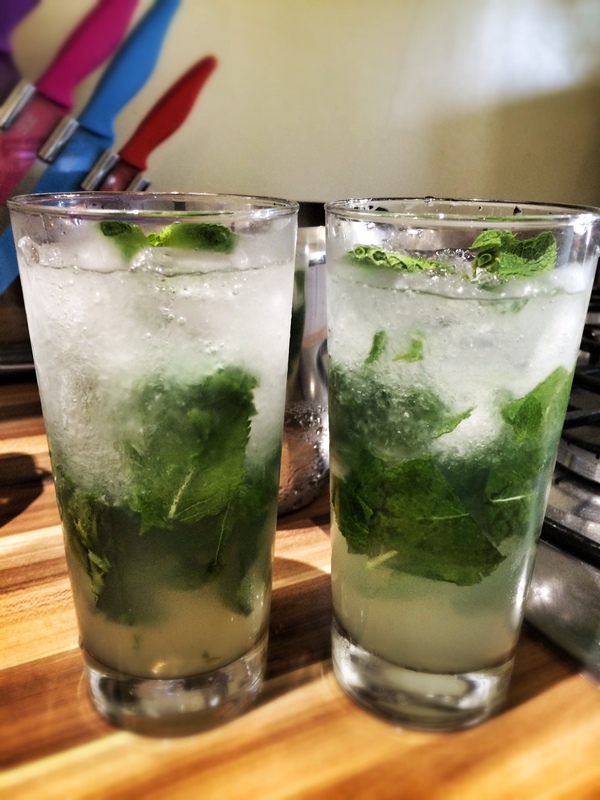 In a highball glass, with a rolling pin, mash the mint leaves, lime juice and sugar syrup. Add the crushed ice so the glass is almost full, then pour over the run. Add a splash of soda water and give a good mix before garnishing with a sprig of mint leaf.